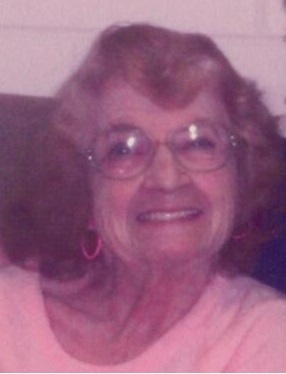 Alberta E. Slaugenhaupt, 94, of 92 Alcorn Ave. Oil City died Thursday Nov. 8, 2018 at her home. She was born Aug. 25, 1924 in Knox, PA. daughter of the late Edward & Almeta McCall Reott. Alberta graduated from high school in Knox, PA.
She was married to Robert Slaugenhaupt and he preceded her in death. Alberta had worked many years for Owens Illinois . She enjoyed playing solitaire and spending time with her late great grandson who was her pride and joy. and the following brothers and sisters. Kathryn, George, & Chuck Reott and Mae Byers. Memorials may be made to the funeral home to help defray funeral expenses.